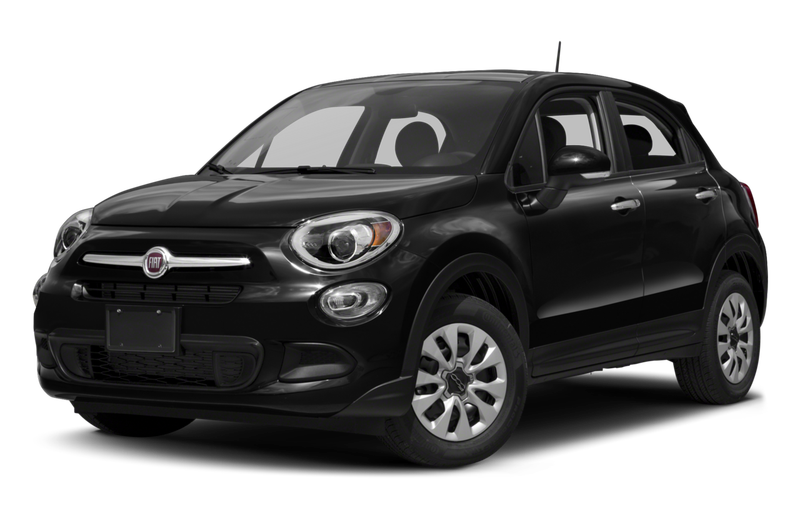 Busy cities can be extremely difficult to navigate in the wrong vehicle, but luckily, there is a great variety of compact cars available, designed specifically for this purpose. Including some of the most durable and nimble cars on the market, here are the top five cars for busy cities. 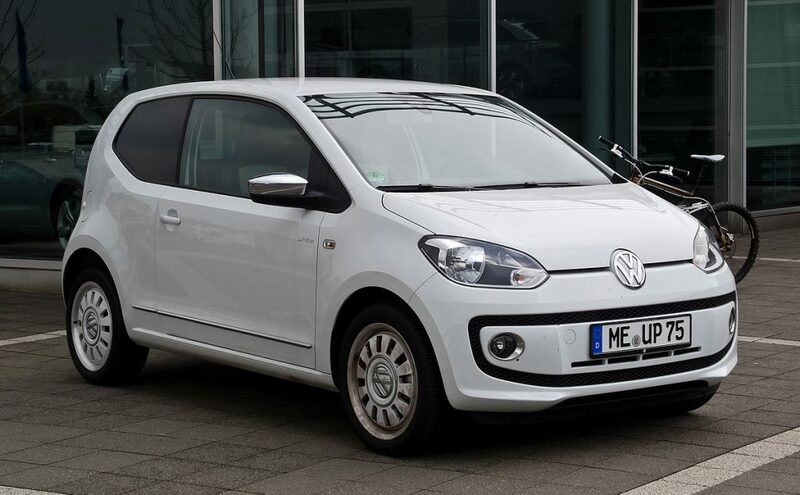 The Volkswagen Up is much more sophisticated than its size may suggest. 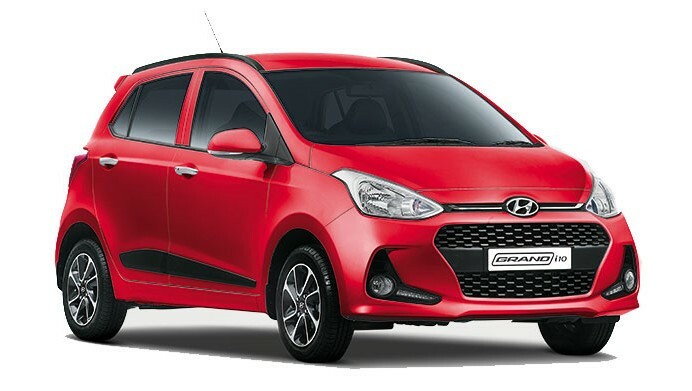 The sharp handling abilities of this hatchback make it much easier to navigate narrow and busy city roads. In the Panda TwinAir, Fiat has produced a quirky but effective city car. If you like the boxy design, this model is an excellent choice, providing a roomy and comfortable interior which will help make sitting in rush hours bearable. 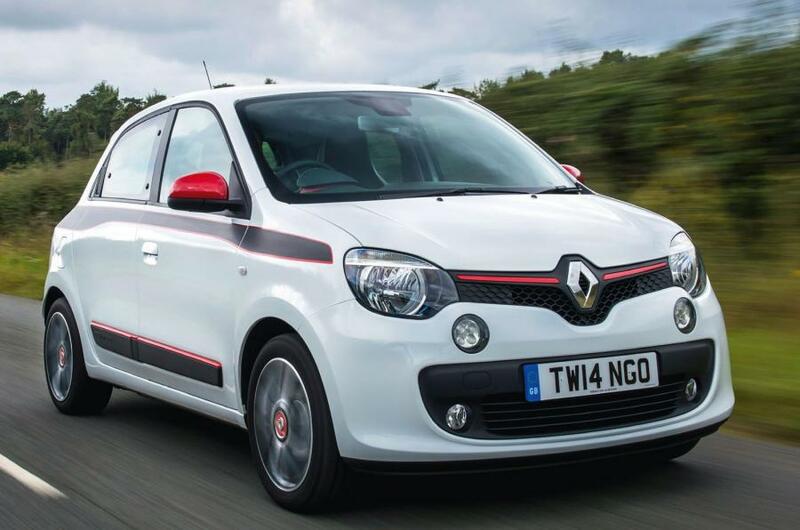 Renault has made major improvements since the first Twingo model, and it has become an impressive little runabout. The Twingo SCE is fuel-efficient and certainly nimble enough to cope with city roads and you will find its interior to be high-quality and well-equipped. The Hyundai i10 may be one of the most basic city cars of all time, but that doesn’t mean it isn’t excellent. It is an all-round performer capable of cruising through busy city streets with ease as well as faster, longer stretches of road. The vehicle is economical and exceptional value for money. The Fiat 500 has taken the top spot on this list for a number of reasons. 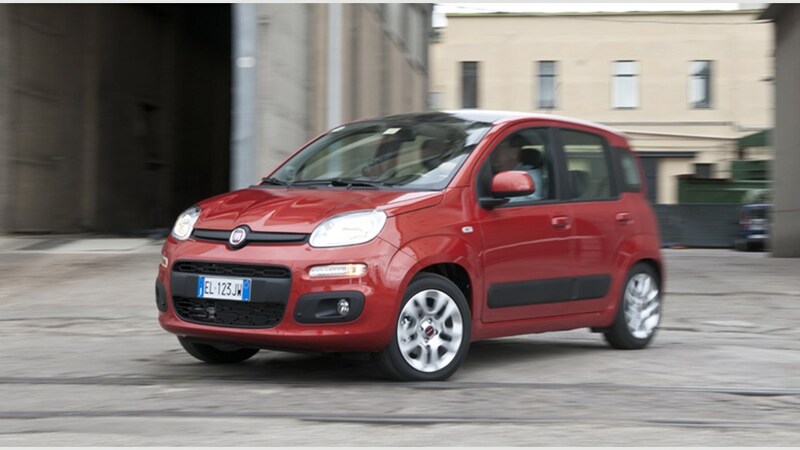 Like the Fiat Panda, the 500 is spacious and comfortable and it is so enjoyable to drive. Despite being on the roads for over sixty years, this delightful car has never lost popularity, which says something in itself. The timeless, retro appearance of the Fiat 500 cannot be rivalled, but the car does not just offer style, but substance too – it is nippy and easy to drive around busy areas. These features make it the best city car in our books. Buying a car to travel around a busy city like Cardiff? Talk to Smile, the car finance specialists, to get the best deal!